Specialising in graded appliances of the finest quality, Domestic Appliance City gives you great value for money in comparison to high street prices. From American-style fridges and dryers to built-in ovens and dishwashers, we provide a wide range of new appliances with minor cosmetic damage yet boast full capability. At our branch in Coventry, West Midlands, although we offer affordable prices, the quality of our products is never compromised. 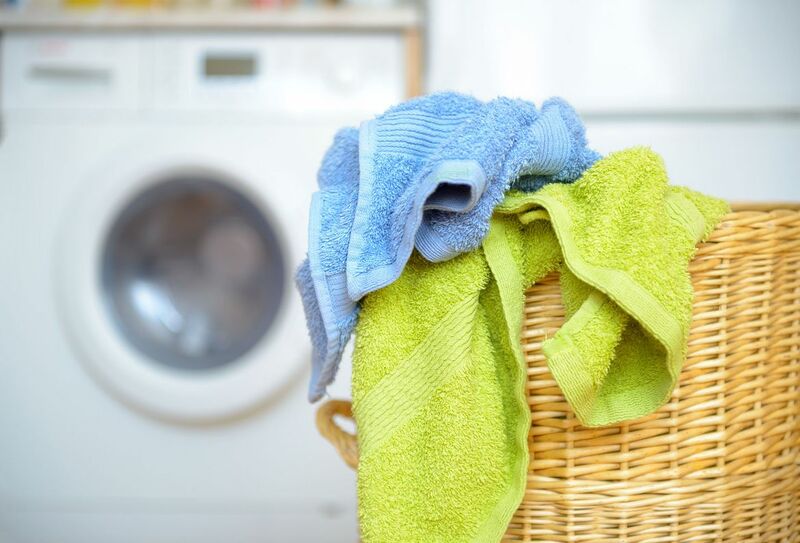 As part of our quick turnaround so you never have to wait around long for your appliance, we provide a hassle-free delivery service within 24 hours in the Midlands. This only applies if the item you would like is in stock. Visit our fully equipped retail outlet to see our full range of products first-hand. New stock comes in on a regular basis so you are always spoiled for choice. Contact us in Coventry, West Midlands, for more information about our range of graded appliances such as American-style fridges.